Have your logo or message seen every single day with our Calendar Magnets. Choose from a variety of stock layouts and designs, which can be viewed to the left. 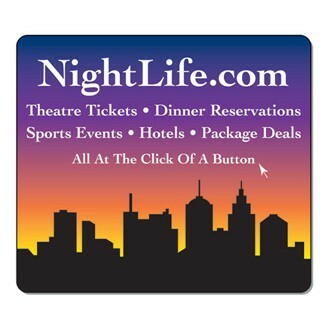 A great promo for restaurants, realtors, travel agents and more. Size : 3 1/2" x 4"
Imprint Area : 3 1/4" x 3 3/4"